Time to Renew! 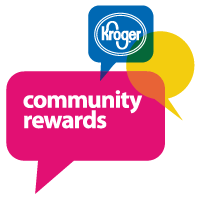 Kroger Community Rewards! Kroger Community Rewards® makes raising money for the Ohio Art League easy… all you have to do is shop at Kroger and swipe your Plus Card! Renew now for the 2015-2016 year! Select Ohio Art League as your organization of choice. Support OAL with every purchase at Kroger! Kroger Community Rewards® makes raising money for the Ohio Art League easy… all you have to do is shop at Kroger and swipe your Plus Card! April 1, so if you have previously enrolled, please check to make sure your preferences are current. This is the question Global Gifts, a Short North fair trade store, posed to Columbus-area artists. Their visual responses are the focus of Fairly Inspired: Local-Global Connections Art Show on display at Global Gifts during the month of May. In a spirit of reciprocity and in honor of World Fair Trade Day, Global Gifts invited local artists to choose from fair trade artisan handcrafts in the store and to let their inspiration lead them to create original works of art. Fair Trade promotes handmade, artisan products while respecting the cultural identity of artisans from developing countries. 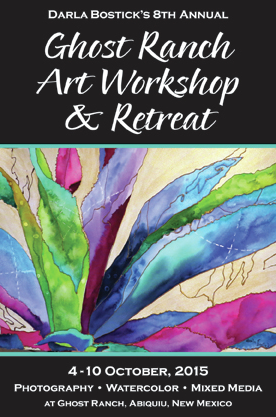 The intention of this art show is to highlight the links between artisans and artists from both near and far away with a commitment to supporting and celebrating their talents and skills. Melissa Ayotte, Tiffany Christopher, Ashley YaYa Daubenmire, Danielle Forbes, Judy Gerdeman, Alissa Head, Elissa Leach, Lisa McLymont, Danielle Poling, Marritt Vaessin, Wendy Yeager, and Lisa Metzker. 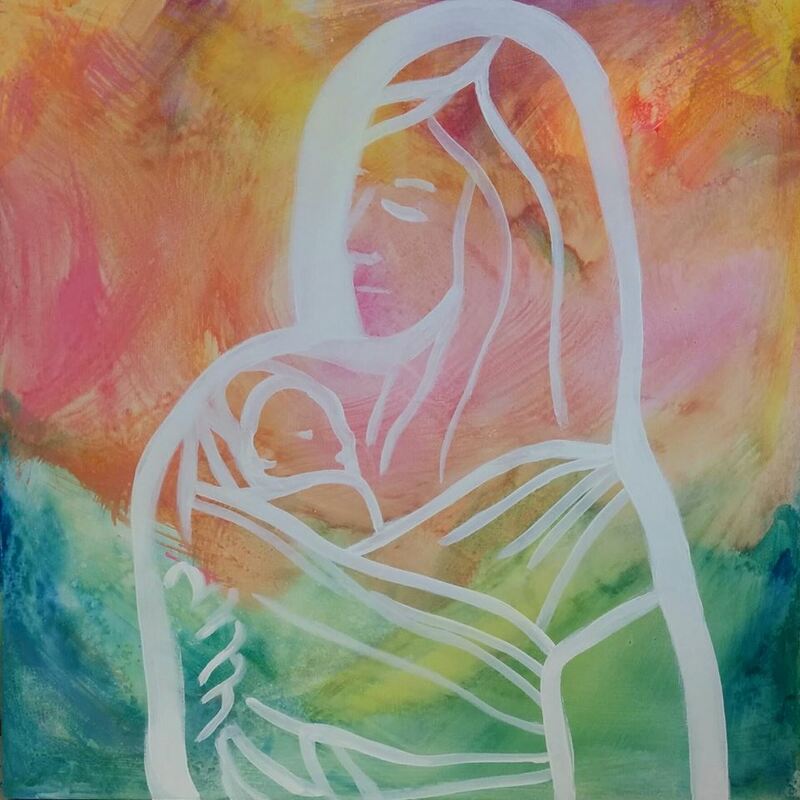 Artists’ Reception, which is open to the public, will be held Saturday, May 9th from 6:30-9:30pm Global Gifts located at 682 N. High St. in the Short North Arts District. Maza Blazka will be performing live music from 6:30-8:30pm. Pick Up for Spring Jury!! Pick Up for Spring Juried will be at Mount Vernon Nazarene University, Schnormeier Gallery on Saturday from 9-4pm, and on Sunday from 1-3pm. This is for all artists who have not made alternative plans with OAL to transport work back from Mount Vernon to Yarn It & Haberdashery. Any artwork that is not picked up from Schnormeier Gallery by 3pm on Sunday can be picked up on Monday or Tuesday at Yarn It & Haberdashery from 12-5pm. It is located at 1093 W 1st. Ave, Grandview Heights, OH 43212. 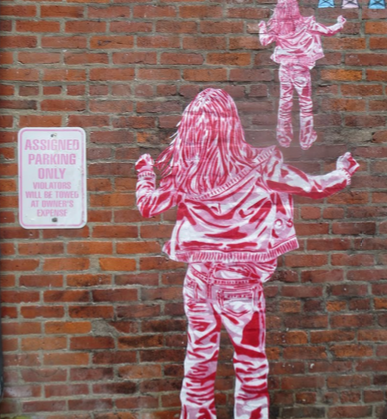 Google Art Project digitally preserves street art! For example, your favorite mural may be painted over in real life, but in the digital realm, it lives on forever. Artists receive full credit on the site, which doesn’t allow downloads and dates each piece according to when it actually appeared at its designated location. 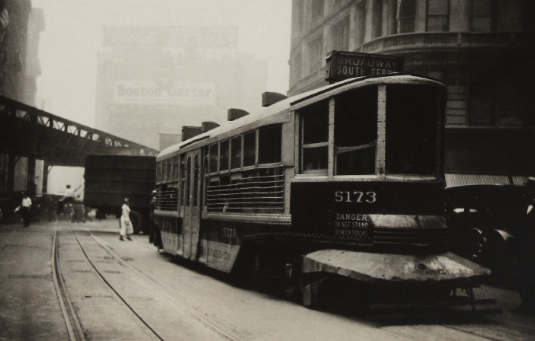 Navigating the site, one can experience audio tours, curated online exhibitions, and original artist stories. If you catch your own or any other local artists – especially OAL members – be sure to shoot us an e-mail so we can credit the works and promote it!